We know that pets are family members and nobody wants to leave them behind when it’s time for the family vacation. It spoils a vacation in part if you spend time worrying about how they’re doing while you’re away. 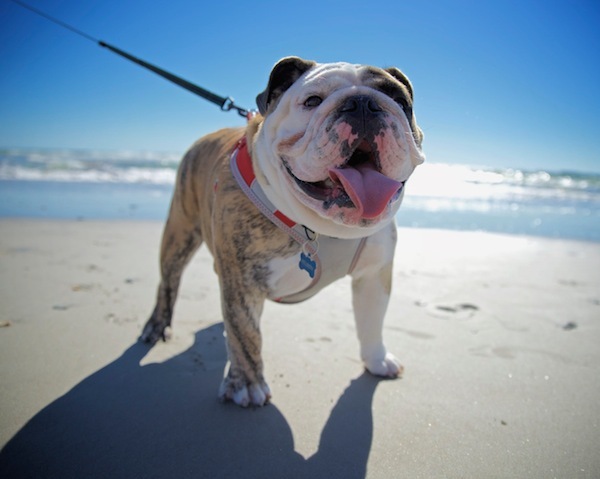 You won’t have to look far on the Outer Banks to find pet friendly accommodations that welcome animals. At Stan White Realty we have plenty of pet friendly rentals to choose from and you can check them out right here on our website. If you have any questions at all, just give us a call at 800-338-3233. The pet friendly rentals we have come in an assortment of types and sizes. Some are small and cozy while others are large and capable of sleeping more than 12 people. 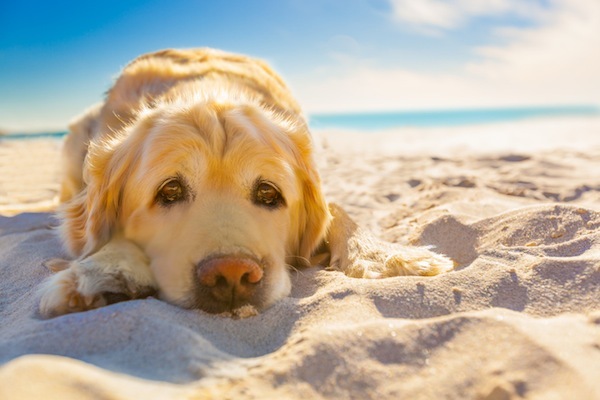 When you vacation with pets it’s important to keep in mind that you are renting a vacation home, so you must treat it even better than you would your own home and that includes Fido, too. To ensure that happens there is usually a non-refundable pet deposit required. Pet friendly rentals accept well-behaved and non-troublesome animals. Sometimes there are weight restrictions on the size of pet you can bring, while many others have no limits at all. These are details you need to be aware of before you make your reservations. Many of our rentals are happy to accommodate your pets. Some will supply animal comforts such as pet beds, bowls, toys and treats to help your pets feel the most comfortable in an unfamiliar home. The area offers plenty of outdoor adventures that your pets can participate in such as hiking, beach walks, and plenty of water sports. When you’re looking for pet friendly rentals in the Outer Banks area, take a look at what we have to offer at Stan White Realty. We’ve delighted many families and their pets that have stayed with us in the past and always look forward to their return.